Hire a Workers’ Compensation Attorney in Lansing MI - The Law Offices of Charters, Tyler, Zack & Shearer, P. C.
If you’ve been injured at work, handling a Workers’ Compensation claim may seem overwhelming. 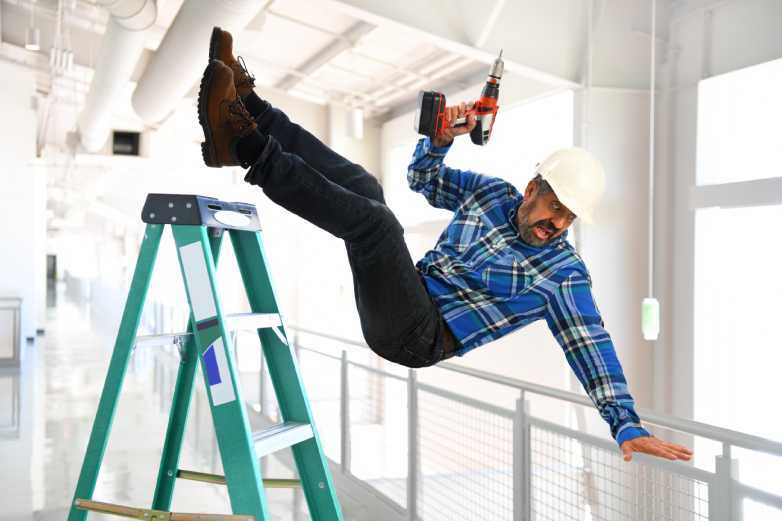 Michigan Workers’ Compensation Law seems simple at first glance, but the minute your employer or the Workers’ Compensation Insurance company put up a fight, the odds are stacked against you. The maze of hearings and forms is too much for one person to handle alone. Even a seemingly straightforward case that is clearly caused by the employer can become complicated because of tricky technicalities in various laws. Hiring a Workers’ Compensation Attorney is your best bet for winning your case quickly and maximizing your payout. An attorney will know which Michigan and federal laws apply to your exact circumstances and help you present the evidence that wins you compensation. Your employer and their insurance company will have lawyers of their own working against you, so using an inexperienced attorney or try to fight for your rights without counsel are almost certain to end poorly. Of course, you can’t just call the first name in the phone book – you’ll want to make sure to get the right attorney for your case. Different types and severities of injuries often require different strategies and evidence. An inexperienced Workers’ Compensation Attorney may end up implementing a legal strategy that loses you money in the end. You need a team of lawyers who can work with you to make the most of your case. At The Law Offices of Charters, Tyler, Zack & Shearer, P.C., we value your time and energy and know that this is a stressful time for you. We promise to pursue your case aggressively while providing you the experienced and professional care you deserve. Whether you’re dealing with a chronic back injury or a broken leg that should heal quickly, we’ll be by your side every step of the way as we get you the payout you need.